Each workshop stands alone and also complements the others; so, take one, two or all three of the workshops*. 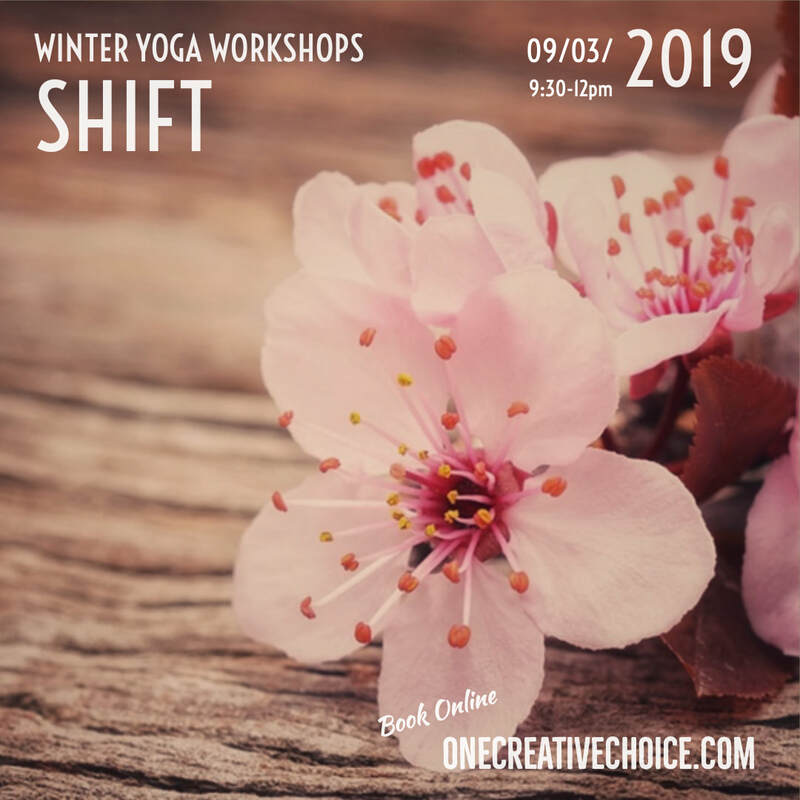 Registration is essential for these workshops, there will be no space for drop-ins. Mats and props can be provided. You don’t need fancy yoga clothes, just something you can move easily in. Bring a notebook and pen, water and cosy blanket. ​The New Year: a traditional time for reflection and redirection. 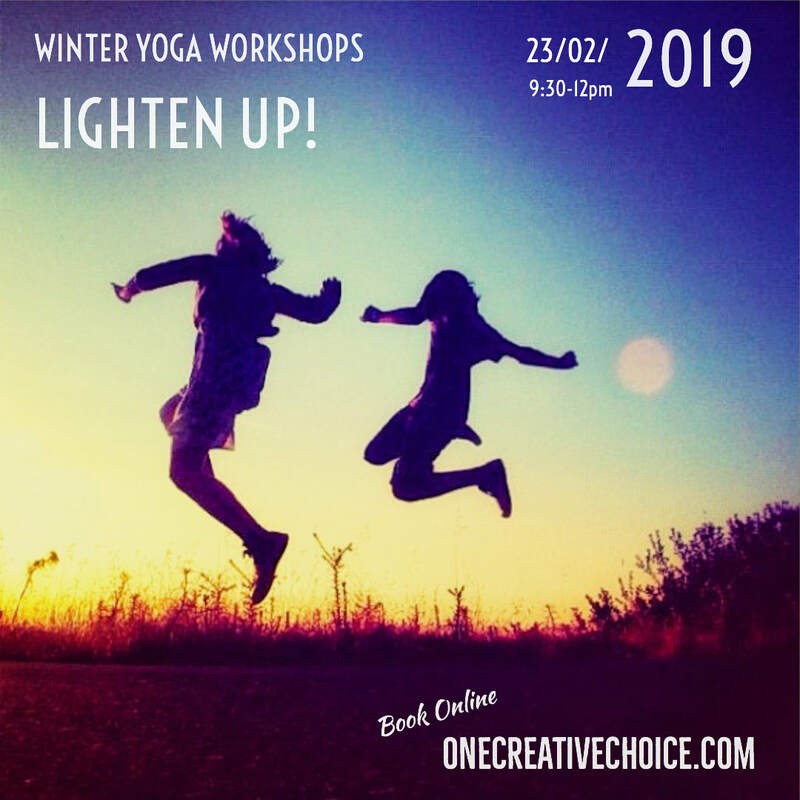 This workshop provides the chance to reconnect after the busy holiday period, get calm and listen to your inner-voice. 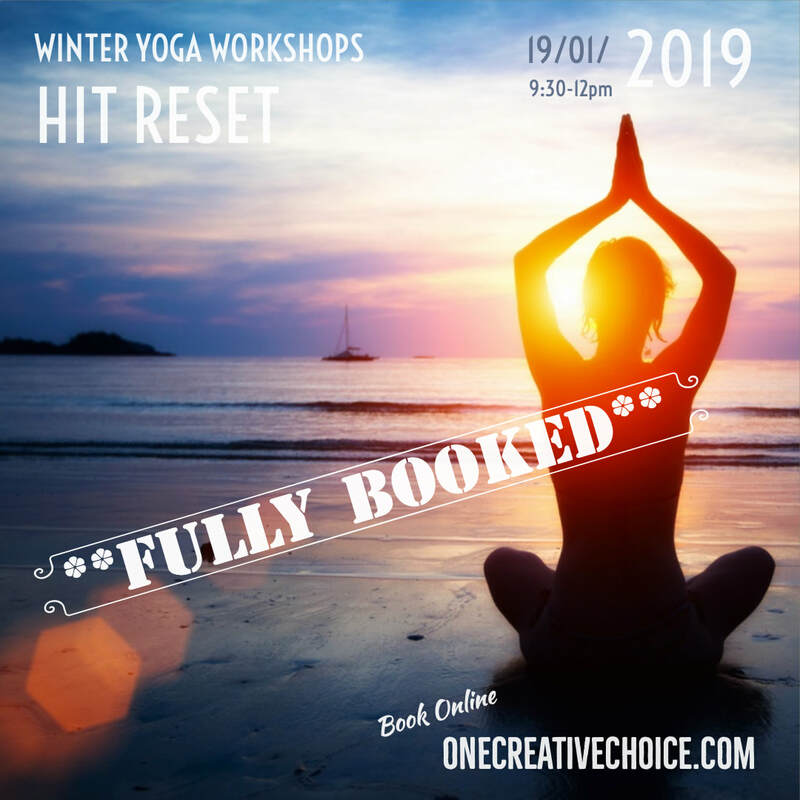 Using asana (physical postures of yoga), pranayama (breath-work), meditation and a beautiful and relaxing yoga nidra you’ll settle into the New Year grounded and focused. closes midnight 1st of Jan, Feb or March depending on which workshop you've selected. *Series pass – £60 for all three workshops. Yoga means union, the joining of the mind, body and soul – creating balance. Too often life sits heavy on us, especially in the darkness of winter. We're going to approach our practice playfully. Let’s rebalance and Lighten Up! Students taking part in this workshop are eligible for a 5% discount on Sally’s Spring Cleanse, click for details. ​Sally first encountered yoga as a pre-teen at an ashram in the UK. In adulthood yoga was to form part of her warm-up routine before rehearsals and performances, when entering the corporate world it provided essential grounding. Whilst living in the southern United States she seized the opportunity to immerse herself fully and train with Graham Fowler; she subsequently went on to mentor students as they undertook their extensive training. Sally loves to teach beginners and finds joy in their growth. There is always humour in her teaching; her gentle encouragement allows students to soften and witness, to reflect not just upon the yoga on the mat but how it shows up for us in the world. Rob runs his own small yoga teaching practice based in Inverness. He has been a yogi for 9 years and approaches his teaching from a sensitive, inclusive and thoughtful perspective. His training and approach are from a definite Buddhist background with an emphasis on mindfulness, breathing and the body’s natural energy. Beyond yoga, Rob leads a small local health charity.